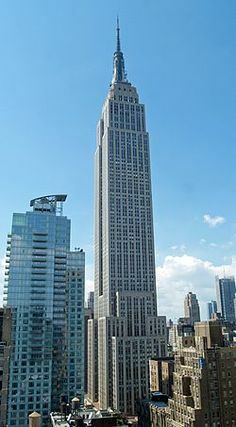 Recently, the Empire State Building got an unwanted visit from a small drone, courtesy of its owner. This latest happening adds to the growing list of drone incidents that have spurred the anti-drone movement. See this and this. It behooves all drone operators to follow safety rules and policies set up by the FAA every time they fly and be more responsible. “It’s they who give a bad image to drones,” James Davis of The Droneologist said. “There are no wayward drones, only wayward drone pilots,” he continued. To help curb incidents of drones crashing into no-fly zones such as airports, the world’s largest drone maker, DJI, has come up with a software in which flight restrictions are coded. Taking photographs and capturing video footage are easily the top drone applications for consumer and commercial drones. Providing aerial photo services with the use of drones is a lucrative business.